Cereals: What are the best choices? Aphrodisiac foods: science or fiction? Hydration: What and how much should I drink? 5 tips for excessing holiday time! On Halloween night you’ll find ghosts, witches, vampires and lots of candy! This exciting holiday is a time when many parents worry about their kids’ candy consumption. However, placing a negative emphasis on how candy is ‘bad’ and stressing strict food rules can do more harm than good. 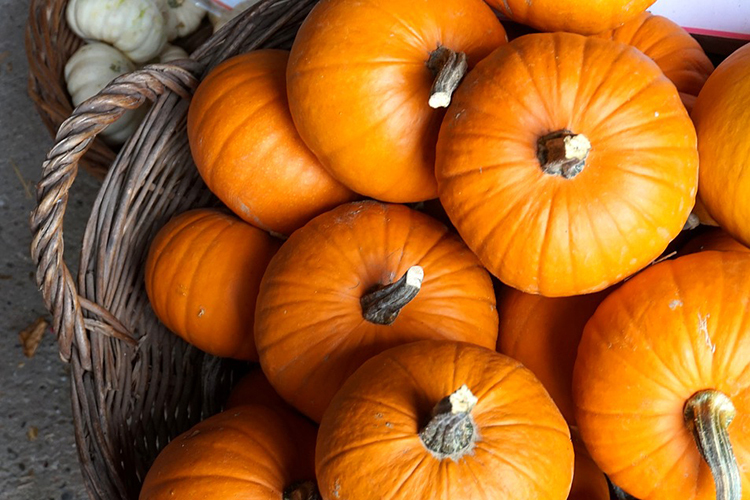 Here are 5 tips to help you prepare for the sweet and spooky occasion! What’s for dinner? Have a filling, balanced dinner ready to go so that your trick or treaters don’t end up hungry as they collect their treats (and so they aren’t ravenous when they come home to enjoy their treasures!). How long will you trick-or-treat for? How big will the trick-or-treat bag be? Normalize that it is an occasion that we may enjoy more treats than usual. Hiding, stealing or getting rid of the treats your child collected may cause children to sneak sweets or overindulge with the fear of the treats no longer being accessible. We want to help foster a positive food relationship. Which candies do they actually enjoy? Why? How do they taste? Are they crunchy or soft? How do they feel when they’ve eaten 5 candies? 15 candies? Maybe they start to feel unwell after the ninth candy and maybe this may change their approach the next day (or maybe not!). This is a learning opportunity for your kids. Find fun ways to stay active as a family during the fall season like going apple picking or searching for colorful leaves for arts and crafts! If your kids are partaking in Halloween school activities, have fun with it if you can! Turn some ‘regular’ foods into Halloween creations. Turn a clementine into a pumpkin or combine string-cheese and a pretzel to make a witch’s broomstick! Subscribe to the newsletter to receive news and promotions.